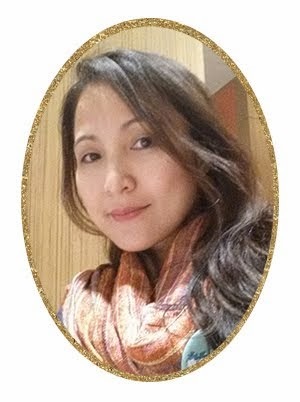 Barlico, the coffee substitute raved for its natural health benefits from the world’s healthiest food plants barley and chicory, has recently received the golden seal from National Consumers Affairs Foundation. 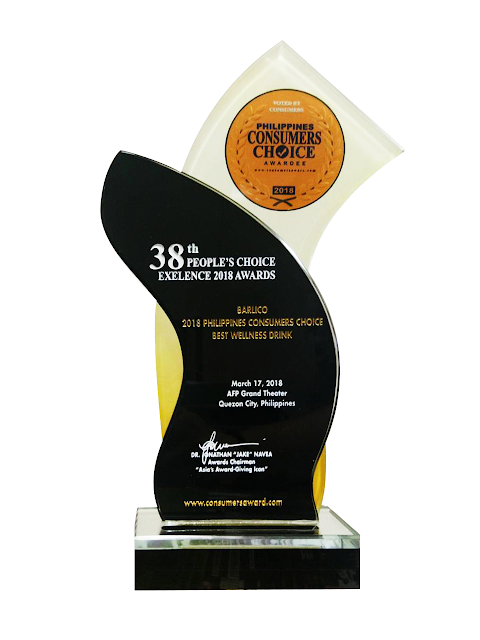 The golden seal has recognized Barlico as Asian Consumers’ Choice for Best Wellness Drink in its recently held 38th People’s Choice Global Peace Prize by Consumers Award Ceremony. Barlico may have been popularly known as a coffee substitute, but this healthy drink is more than just that. It is made of barley grass from barley plant, which is among the earliest grown sweetgrass in the world that traces its history even before 5000 BC, popular among ancient Greeks and Romans. It’s been dubbed as “nature’s best fast food” attributing to its multidimensional health benefits. Barley is a superfood loaded with vitamins A, B1 (thiamine), B2 (riboflavin), B3 (niacin), B6 folate, , as well as vitamin C (ascorbic acid), vitamin E (alpha-tocopherol) and vitamin K (phylloquinone). It also boasts of electrolytes such as phosphorous, magnesium and potassium, along with other essential minerals such as calcium, zinc and iron. Barley is also a provider of powerful antioxidants, essential amino acids, and beneficial enzymes. It also supplies valuable fiber to the body and does not offer any harmful cholesterol. Barley is one of the most widely consumed cereal grains in the world, with powers to help neutralize the effects of oxygen free radicals produced during energy metabolism. The protective action in barley against these radicals prevents the development of a wide array of diseases caused by oxidative stress, making Barlico an amazing antioxidant and detoxifying drink. Aside from barley, one cup of Barlico contains healthy superpowers from chicory. Chicory is a woody, herbaceous plant close to lettuce and cabbage that originated in Europe. It has always been regarded for its wealth of health benefits with similar flavors and aroma of coffee. The chicory in Barlico makes a perfect treat in replacement of coffee, without actually getting the bad effects of coffee such as palpitation, stomach upset and acidity. Chicory in Barlico also helps ease digestive problems, as well as significantly improves the balance of blood and plasma in the body, which reduces the chances of cardiovascular diseases. Balancing career, social life and family responsibilities in a fast-paced setting can make it almost impossible for us to maintain a healthy lifestyle. With Barlico, you can have superfood and wellness benefits in a cup, hassle-free. It is available in different variants that can surely satisfy your taste preference. 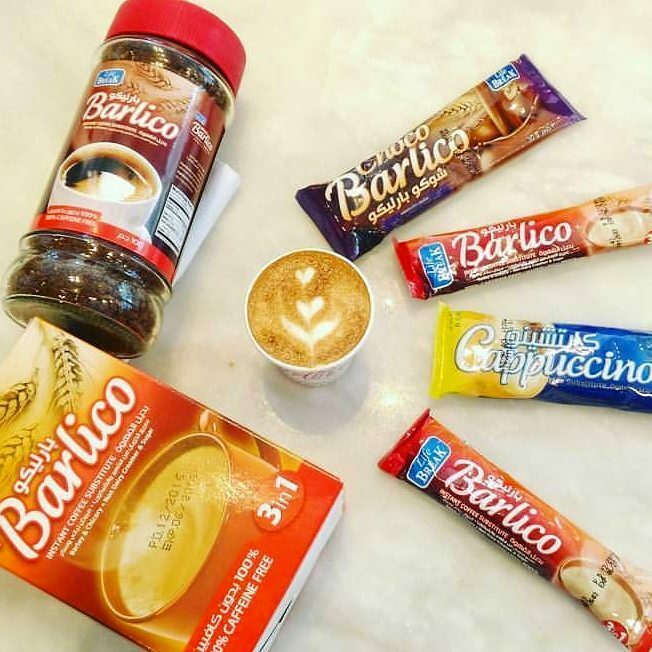 Barlico Cappuccino tastes like your favorite mildly sweetened designer coffee, while Barlico Non-Dairy Creamer and Sugar has the perfect desirable brew taste. Barlico Hot Chocolate is a good offering for the kids, only it is a lot healthier than your regular choco drink as it is sweet veggies in a cup. Barlico Instant Coffee Substitutes Granules are priced at Php 80.00, 3-in-1 at Php 80.00, Chocolate is at Php 120.00 and Cappucino at Php 110.00. Barlico is available in select stores and supermarkets nationwide. For store locations and more information on how you can buy Barlico, visit and like its official Facebook page https://www.facebook.com/pg/barlicophilippines or visit its official website http://www.barlico.ph.